Text pictures of your OEM Factory Wheel to 951-RimText (951-746-8398). Our experts can help you faster by using this pic text system. Whether you are buying, selling, or need your Stock Rims reconditioned, text us today for a Wheel Quick Quote. 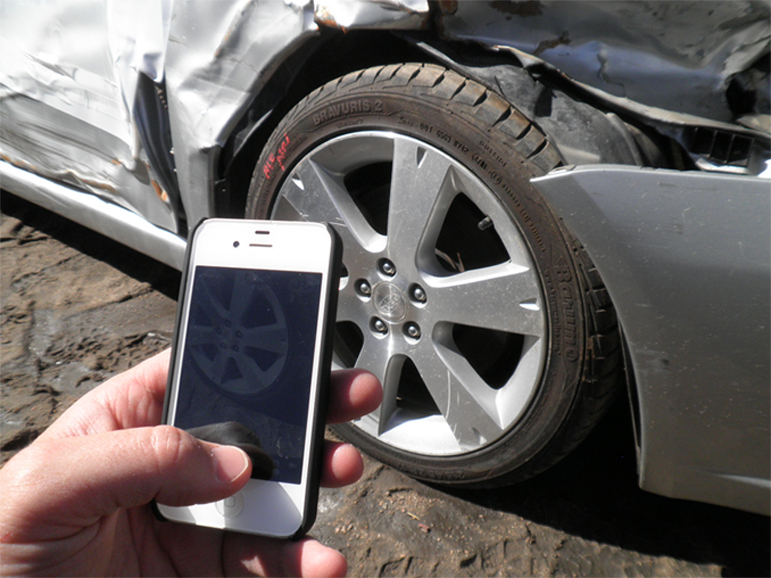 Texting a part number or picture of a customer’s damaged stock wheel to 951-RimText will enable everyone from retail customers to shops to obtain an accurate quote on factory original replacement wheels more quickly than placing a phone call or by searching a website. Text a photo or a part number for a wheel quick quote!